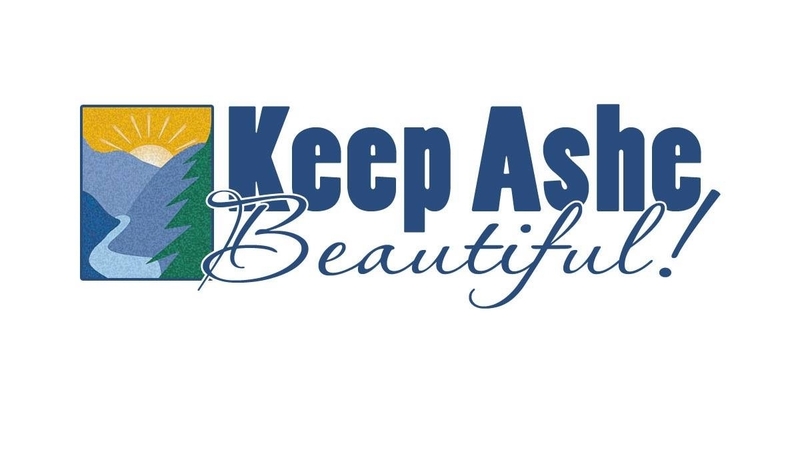 Everyone is invited to help us keep Ashe beautiful! Join us for our litter sweep. Email keepashebeautiful@gmail.com for more info.